Not sure what your recipient would like? You can always get them a Gift Card - the perfect gift every time since they get to choose the item themselves! 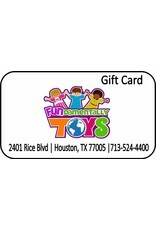 Gift Cards are redeemable only in our Houston store. 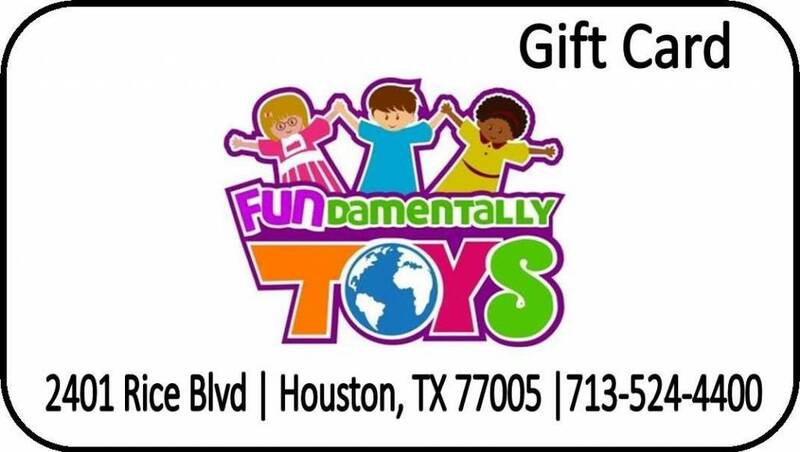 If you would like to purchase a gift card to be used online, please call us at 713-524-4400.